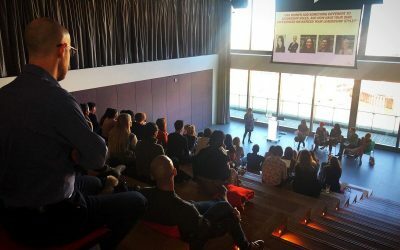 ‘Women at Wavemaker’ was an event held on 5th March 2019, as part of International Women’s Week. 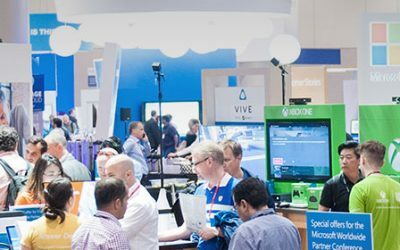 AddIn365 speak at Microsoft Ignite, The Tour, February 26-27, 2019. 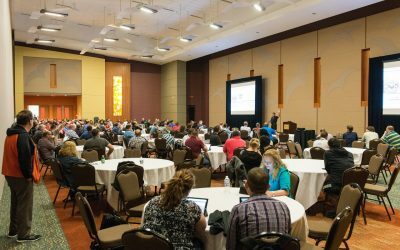 Paul Schaeflein, Technical Architect at AddIn365, will be speaking at the North American Collaboration Summit, March 14-15, 2019, Missouri. 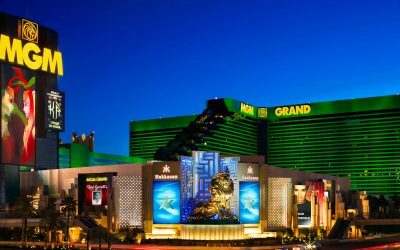 AddIn365 will be leading four sessions at Microsoft’s global SharePoint Conference in Las Vegas, May 2019. 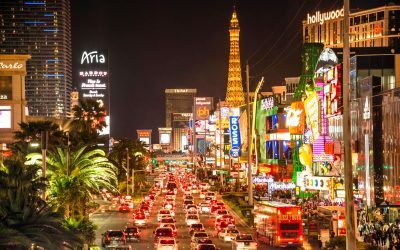 AddIn365 speak at SharePoint Conference in Las Vegas, Nevada, May 21-23, 2019. 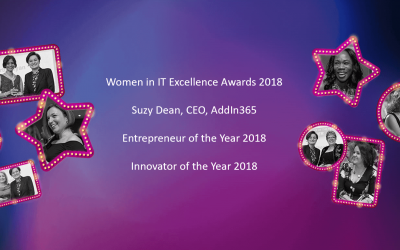 Suzy Dean, AddIn365 CEO, has won Entrepreneur of the Year 2018 at Computing Magazine’s Women in IT Excellence Awards 2018. 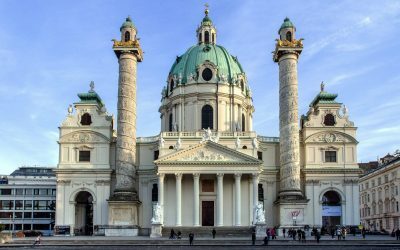 AddIn365 speak at SharePoint Saturday, 1st December 2018, in Vienna. In this webinar, AddIn365 will be focusing on how organisations can evolve employee working habits from email and file share to Microsoft Teams and OneDrive. Paul Schaeflein, Technical Architect at AddIn365, will be speaking at the Live! 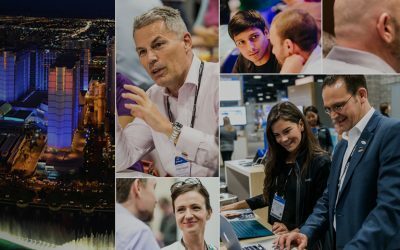 360 conference December 2-7, 2018, in Orlando. 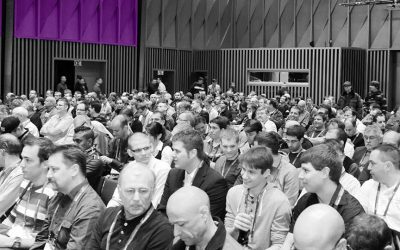 AddIn365 will be presenting at Microsoft’s Future Decoded conference, 31st October – 1st November 2018, in London. 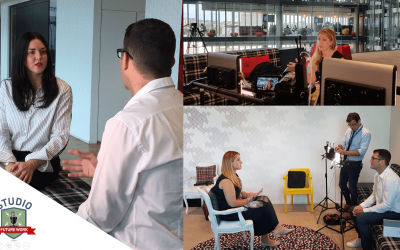 AddIn365 and customer Wavemaker were invited on to Microsoft’s Future Work Studio to discuss how Wavemaker have successfully undertaken their business transformation programme. 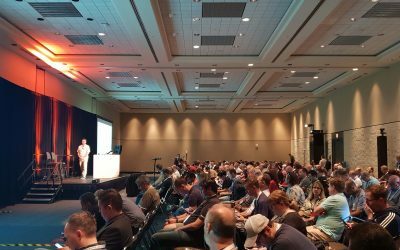 AddIn365 featured in four sessions at Microsoft’s global Ignite conference. 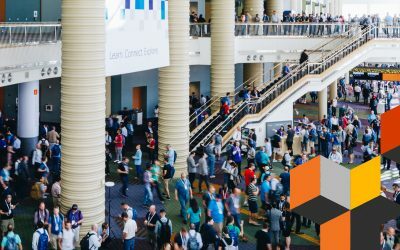 AddIn365 will be speaking at Microsoft’s global conference, Ignite, 22-26 September 2018, in Orlando, Florida. 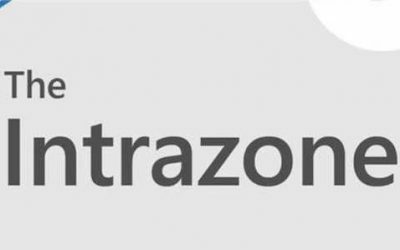 AddIn365 feature on Intrazone; a new Microsoft Teams, OneDrive and SharePoint podcast from the Microsoft Product Group. AddIn365 today announce that Paul Schaeflein, Microsoft MVP, joins the team as Technical Architect. AddIn365 CEO, Suzy Dean, presents at Microsoft Inspire conference, 2018. 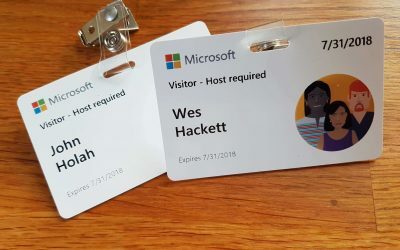 AddIn365 were invited to a Microsoft Developer Kitchen event, July 30 – August 1, 2018. 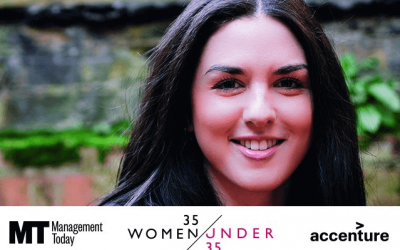 Suzy Dean, AddIn365 CEO, has today been announced as one of Management Today’s exceptional business women in the UK. 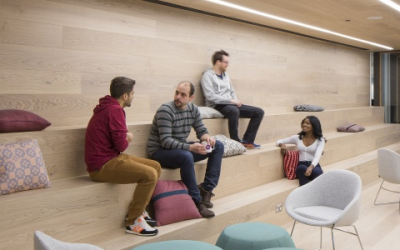 Microsoft have published a global case study for the Wavemaker Office 365 collaboration project, executed with AddIn365. 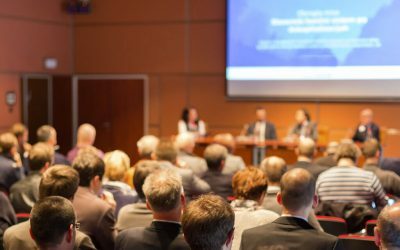 AddIn365 will be presenting at Microsoft’s global conference, Inspire, on July 16 2018, in Las Vegas. 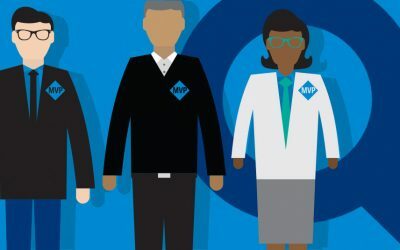 Wes Hackett, AddIn365 CTO, has been renewed as a Microsoft MVP for the 6th year. 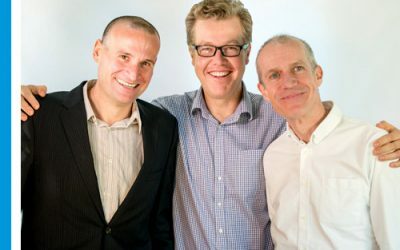 AddIn365 is proud to announce its membership of BIMA, the British Interactive Media Association. 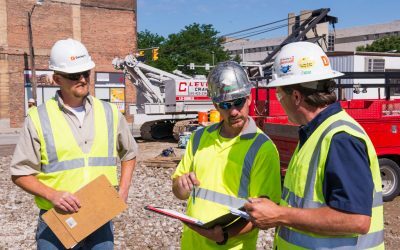 AddIn365 were selected to deliver a new collaboration and productivity experience on Office 365 to Wavemaker’s 8500 strong workforce. Today AddIn365 have shared their project success. If you are in financial services and looking to deploy a secure Office 365 intranet, join our webinar on 15th February 2018. If you are in financial services and looking to utilise Office 365 collaboration tools, join our webinar on 22nd February 2018. 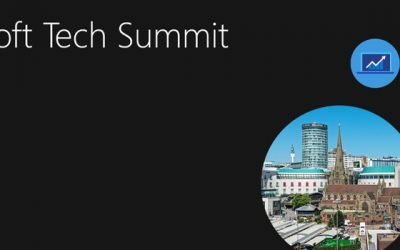 AddIn365 will be speaking at Microsoft’s Tech Summit, January 24-25 2018, in Birmingham. 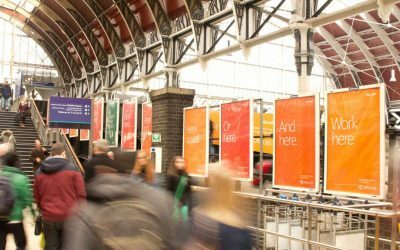 Winter Review: What’s new with AddIn365 and Office 365? 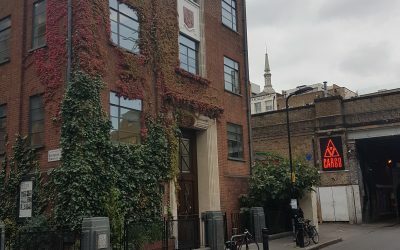 AddIn365 will be running a round table event for customers on 30th November, at our Shoreditch offices. 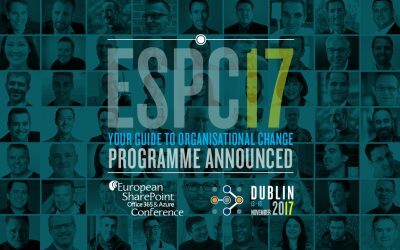 AddIn365 CTO, Wes Hackett, will be speaking on Microsoft Teams extensibility at ESPC, 13th-16th November 2017, in Dublin. 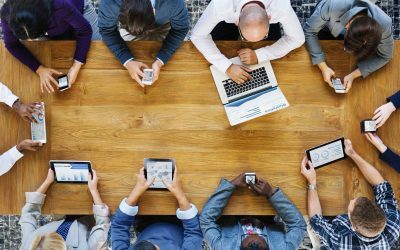 Are you trying to communicate with a disparate workforce using Office 365? 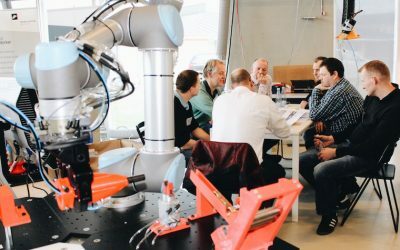 On 6th November 2017, AddIn365 will show you how it can be done. 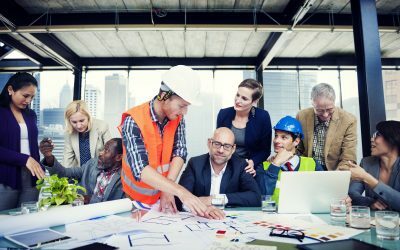 Do you want to ensure your Office 365 collaboration services are well adopted? On 8th November 2017, AddIn365 will show you how to be successful. 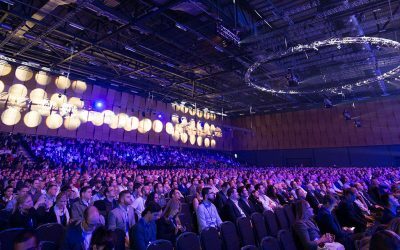 AddIn365 will be speaking at Microsoft’s UK conference, Future Decoded, 1 November 2017, in London. 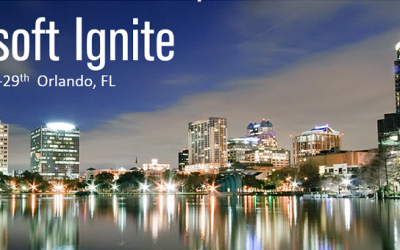 AddIn365 will be speaking at Microsoft’s global conference, Ignite, 25-29 September 2017, in Orlando, Florida. If you are in financial services and looking to roll-out Office 365 collaboration services, join our webinar on September 13th 2017. 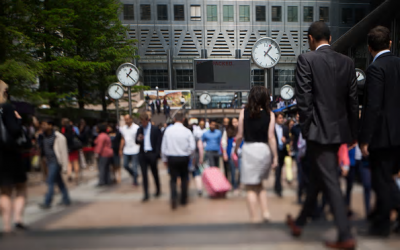 Are you in financial services and looking to deliver an Office 365 intranet? On 11th September 2017, AddIn365 will show you how. 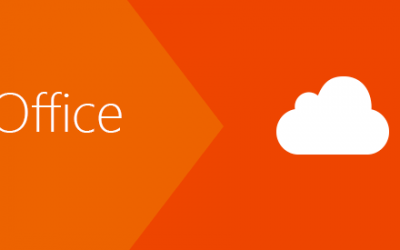 Do you want to ensure your Office 365 collaboration services are well adopted? On 6th September 2017, AddIn365 will show you how it’s done. 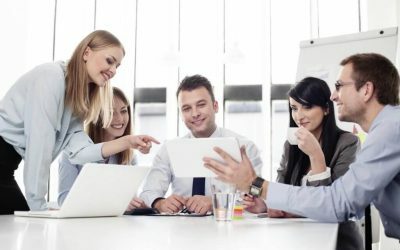 Are you looking to generate then maintain employee adoption of your Office 365 intranet? On 5th September 2017, AddIn365 will show you how. AddIn365 will be speaking at Microsoft’s global conference, Inspire, on July 10 2017, in Washington DC. AddIn365 CEO, Suzy Dean, contributes a guest blog to the Microsoft Banking and Capital Markets website. 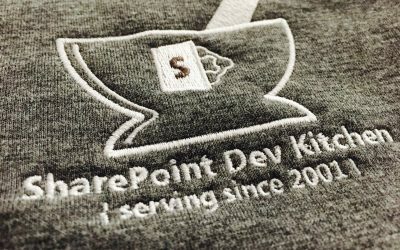 AddIn365 CTO, Wes Hackett, shares his views on the SharePoint Framework. 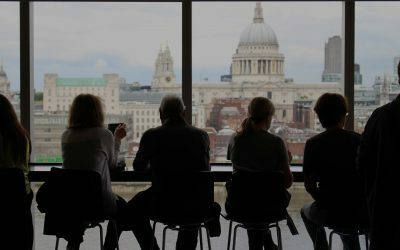 The ISV Council is an invitation-only advisory council developed by Microsoft to gather and disseminate top partner feedback. 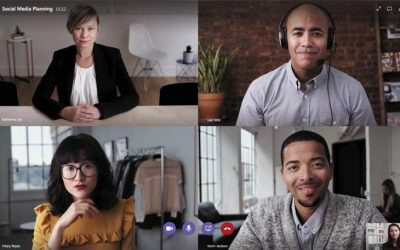 Wondering what Microsoft Teams has to offer and when to use the service? 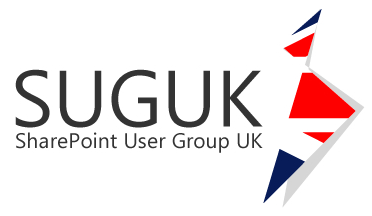 AddIn365 CTO, Wes Hackett, will be leading a session on Microsoft Teams at SharePoint Saturday, 24th June 2017, in London. 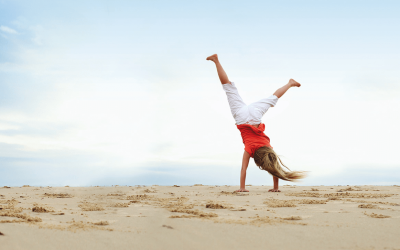 Summer Review: What’s new with AddIn365 and Office 365? 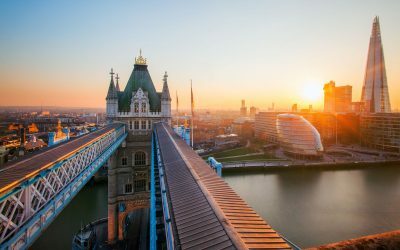 AddIn365 will be running a round table event for customers on 13th June 2017, at our Shoreditch offices. 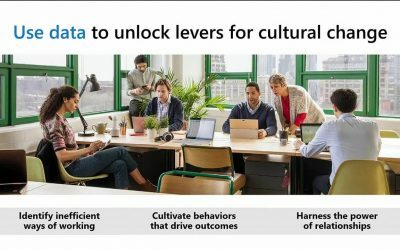 Are you working out how to deliver Office 365 collaboration tools to your employees? On 6th June 2017, Microsoft and ISV partner AddIn365, are hosting a webinar to show you how. 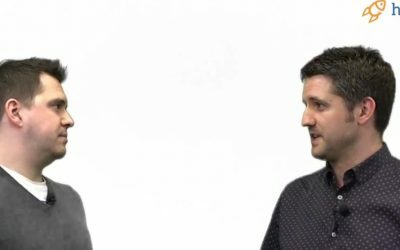 Wes Hackett talks collaboration and the Microsoft Graph with Jeremy Thake from Hyperfish. 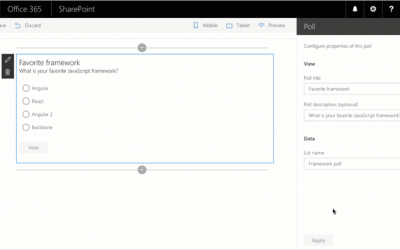 What’s the value of AddIn365 using the new SharePoint Framework, to customers? 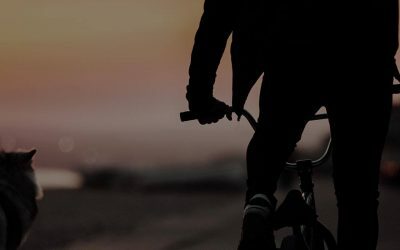 As part of AddIn365’s commitment to keeping customers aligned to the Microsoft Office 365 roadmap, AddIn365 products are already SharePoint Framework compatible. AddIn365 has been invited to Microsoft Headquarters in Redmond, for a Microsoft Developer Kitchen event, March 29-31, 2017. 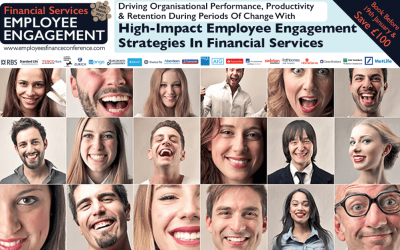 AddIn365 are headline sponsors for the Financial Services Employee Engagement conference, 28th March 2017. 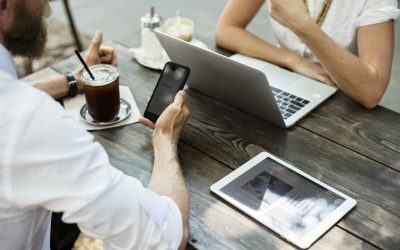 Spring Review: What’s new with AddIn365 and Office 365? 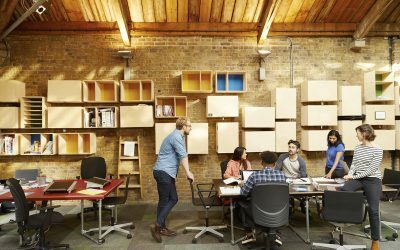 AddIn365 will be running a round table event for customers on 14th March 2017, at our Shoreditch offices. 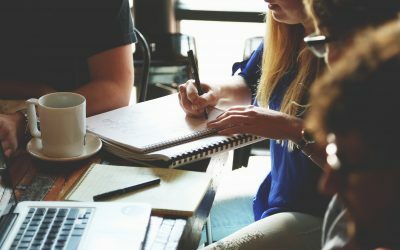 Are you working out what Microsoft Teams are and how to use them? 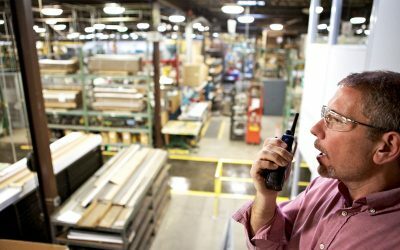 On 16th February 2017, Microsoft and ISV partner AddIn365, are hosting a webinar to show you how. 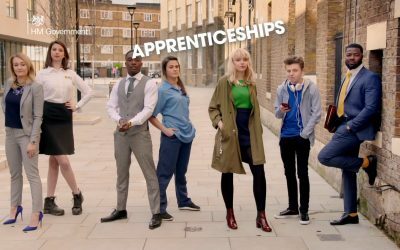 AddIn365 have partnered with the Microsoft Apprenticeship programme to offer full time Customer Engagement roles. 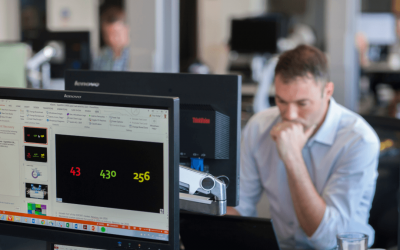 Quarterly Review: What’s new with AddIn365 and Office 365? 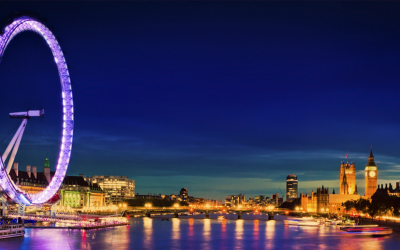 AddIn365 will be running a round table event for customers on 13th December, at our Shoreditch offices. The Quarterly Review explains what’s new with Office 365 and AddIn365 products. 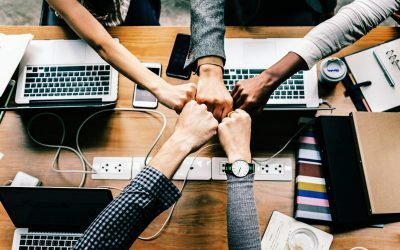 Are you working out what Microsoft Teams are and how to use them? On 2nd December, Microsoft and ISV partner AddIn365, are hosting a webinar to show you how. 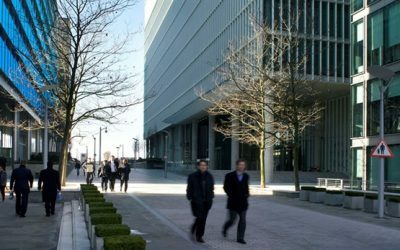 AddIn365 present at Microsoft Enterprise Event on the 24th November 2016. 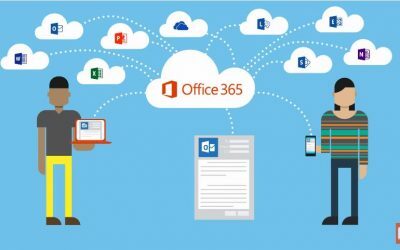 AddIn365 work with Microsoft on an ongoing basis to help Office 365 customers utilise the Office 365 platform. Suzy Dean was recently interviewed by NatWest magazine on what it takes for a start-up to excel. 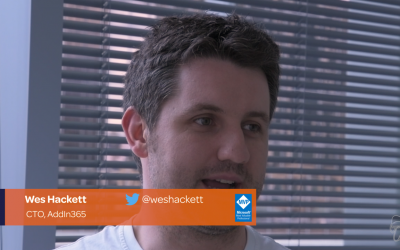 AddIn365 CTO Wes Hackett is an Office 365 MVP and will be attending the MVP Global Summit. 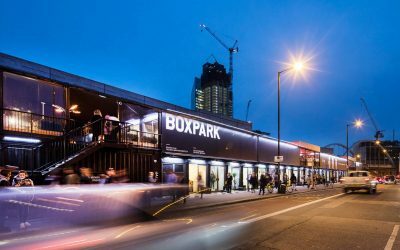 AddIn365 have moved to Shoreditch, in the heart of Tech City. 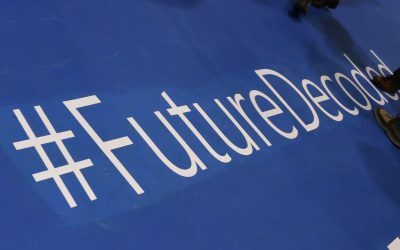 AddIn365 will be presenting at Microsoft’s Future Decoded event on the 2nd November. 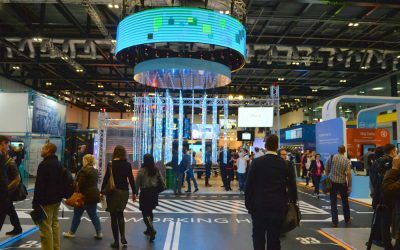 Future Decoded has become a key date in the UK tech calendar, welcoming over 9,000 attendees across business and technical audiences. 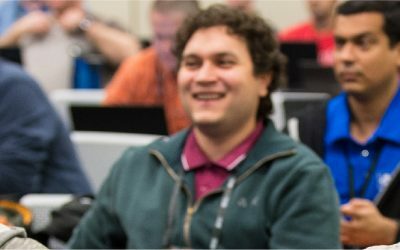 AddIn365 deliver Add-in and SharePoint Framework developer sessions at Microsoft TechDays 2016. 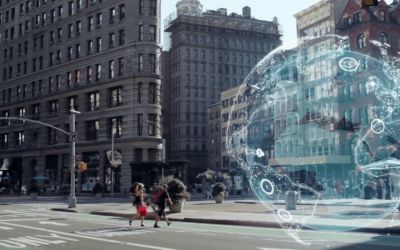 Microsoft TechDays 2016 Keynote: What’s new in Office and Office 365? 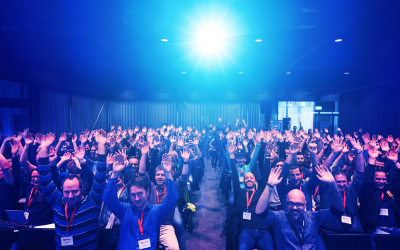 AddIn365 deliver Office 365 keynote at Microsoft TechDays 2016. AddIn365 CTO, Wes Hackett, has been awarded Office 365 MVP status, by Microsoft, for a fourth year running. 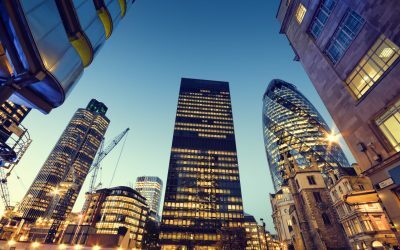 On 26th October, Microsoft and ISV partner AddIn365, will host a webinar to explain how a financial services organisation can approach the planning and the execution of a move from on premises to Office 365. 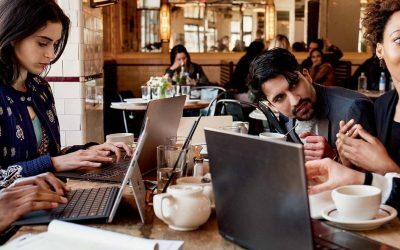 Microsoft and AddIn365 webinar: Are you working out how to utilise Office 365? Are you working out how to utilise Office 365? On 19th October, Microsoft and ISV partner AddIn365, are hosting a webinar to show you how. 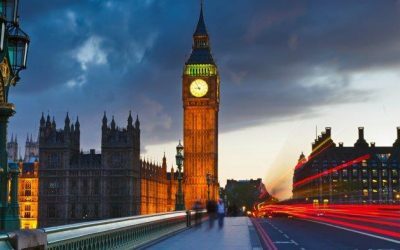 AddIn365 CTO, Wes Hackett, will be leading the productivity workshops ‘How to deliver an Office 365 digital workplace’ at partner OCG’s Identity – driven Security Summit on 20th October. 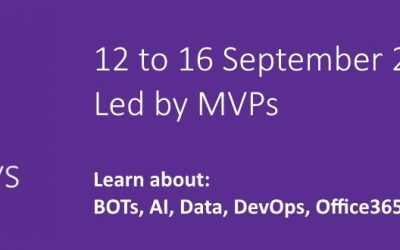 AddIn365 will be delivering the Office 365 keynote on Wednesday 14th September 2016 at TechDays. 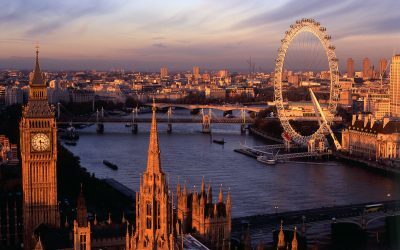 AddIn365 will be attending the Gartner Catalyst Conference in London on the 14 and 15 September 2016. 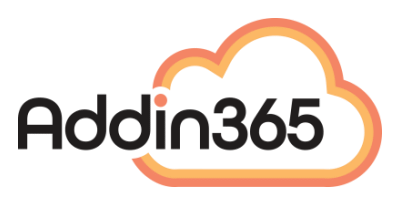 Today Microsoft kick off their global launch of AddIn365. 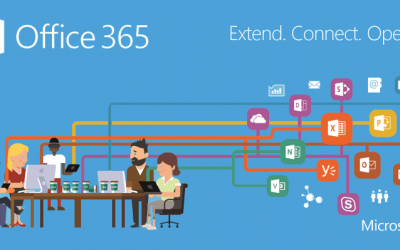 Webinar: You’ve purchased Office 365….now what? Join Suzy Dean, AddIn365 CEO, at Oxford Computer Group’s webinar on Wednesday, 6 July 2016 at 2pm to find out how your business can maximise its ROI from Office 365. 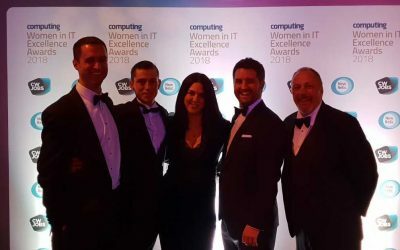 AddIn365 have been selected by EA Change Group to help them to deliver their Office 365 digital workplace. 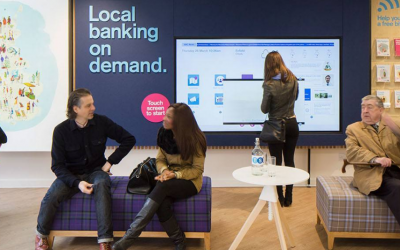 Addin365 has been selected by TSB Bank to deliver a company wide Office 365 digital workplace to 8,600 employees. Three months from launch, Truphone’s Office 365 adoption figured have increased again, reaching 70% in February 2016 and maintaining this number through March 2016. 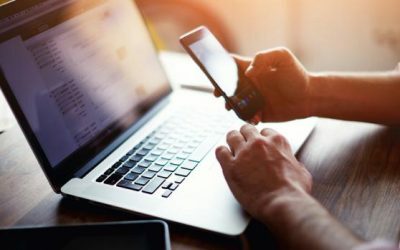 Truphone have seen adoption increase a further 20%, with 59% of employees now using all 14 Office 365 services. 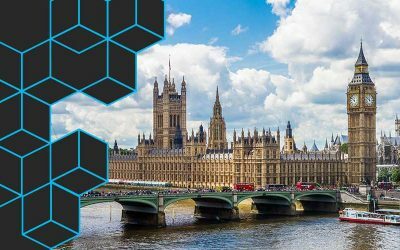 AddIn365 form partnership with Oxford Computer Group, the UK’s number one Identity and Access Management Microsoft Partner. 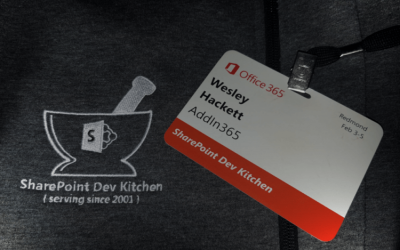 AddIn365 has been invited to Microsoft Headquarters in Redmond, for a Microsoft Dev Kitchen event. 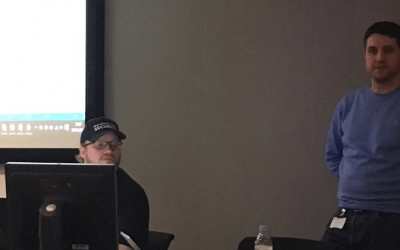 Wes Hackett, AddIn365 CTO, will be leading two workshops today, one on SharePoint hosted add-ins and another on Office add-ins. 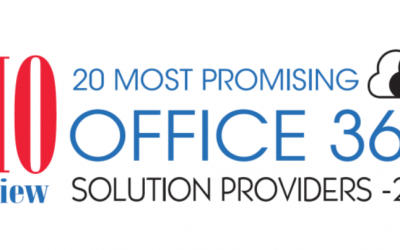 AddIn365 recognised by CIOReview as top Office 365 Solution Provider 2016. AddIn365 deliver Truphone a vibrant Office 365 digital workplace, in nine business days. AddIn365 CTO, Wes Hackett, speaks at the London SharePoint User Group. 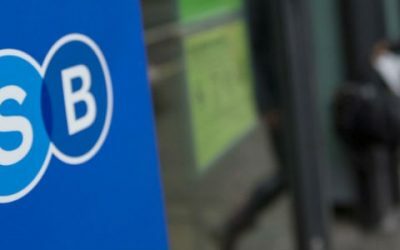 AddIn365 selected to architect the Office 365 digital workplace roadmap for TSB. AddIn365 has been selected to design the on premises to Office 365 digital workplace roadmap for Shire Pharmaceuticals. AddIn365 CTO Wes Hackett has been awarded the much coveted Office Server and Services MVP status for the third year running.